Ghost is a great new blogging platform that focuses on content creation and presentation over the superfluous bells and whistles that dominate other platforms. It provides a clean, easy-to-use interface and can produce very polished results. 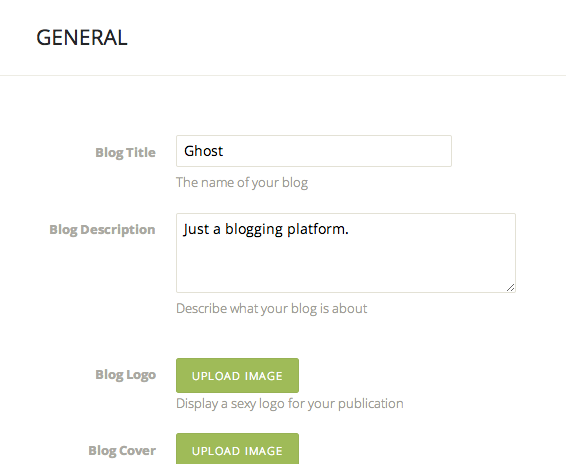 In the first part of this article, we discussed how to manage content in Ghost by creating, editing, and deleting blog posts. The second part of this article will cover some simple configuration that will help get your site off the ground. The main aesthetic adjustment that you can make to your blog is the theme. A theme controls how all of the pieces are presented visually and how the elements are drawn together. There are a number of different themes you can get for Ghost. Some are free and some you must purchase. We will apply one of the free themes from the Ghost Marketplace called "N'Coded". Click on the "N'Coded" theme to be taken to the theme's GitHub page. 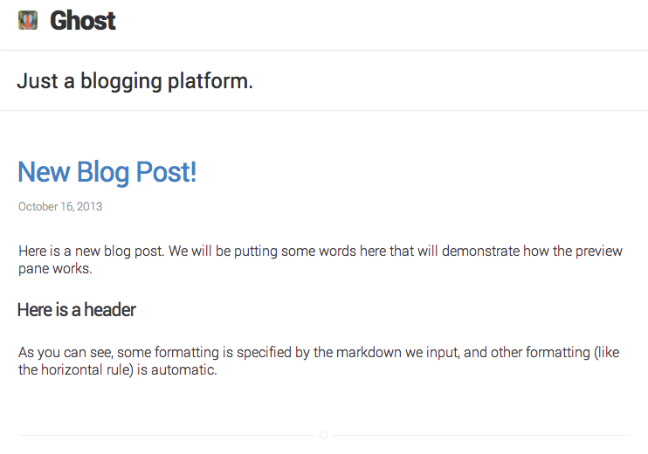 Here, you can adjust items like the title and description of your blog, and update the logo and cover images. Here, you can adjust settings for your profile. 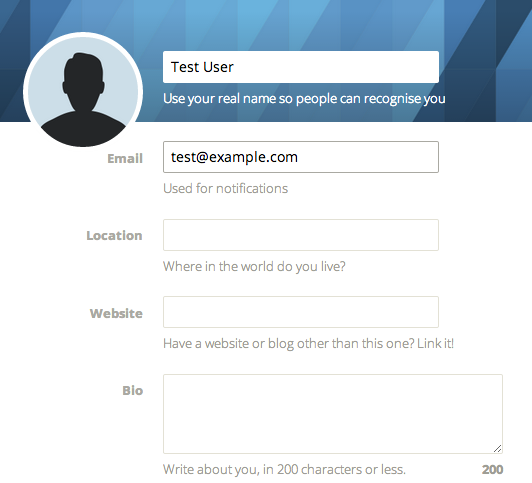 These details include your user name and email, as well as a short biography and a link to a personal external site. Ghost helps you stay focused on your content by removing the distractions present in other blogging platforms. 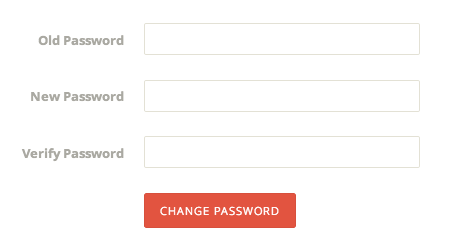 You should now be able to start generating content and adjust themes and the most common settings. Explore the interface and practice using the system to manage your ideas. Publish some posts and create some drafts without publishing to see how Ghost organizes those pieces. The more you play around, the more comfortable you will be using the platform on a daily basis.